Our series of Industrial USB 2.0 to terminal block serial adapters supports RS-232, RS-422, and RS485 electrical protection per port and are designed with the user in mind. 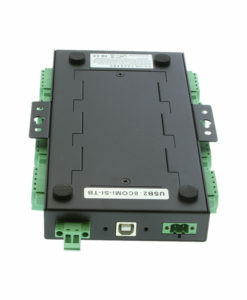 Incorporates DIP switch control over each individual port. 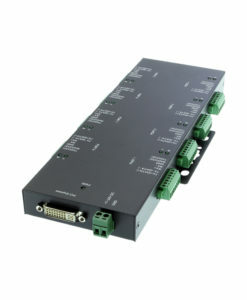 Per port protection from ESD and Surge Protection. 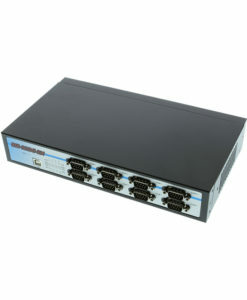 The USB 2.0 to 8-Port RS232-422-485 Serial Adapter has certain accessories that work with it. These accessories are what you can order if needed. Did you misplace or break a part that came with your USB to serial adapter? Purchase it here!